Game time just got better! 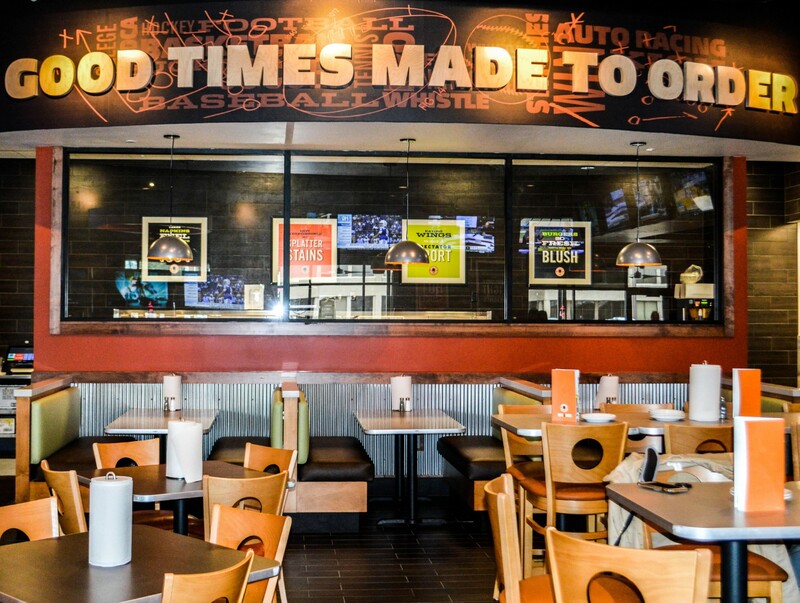 The new Buffalo Wings & Rings restaurant located on 70th & O Street in Meridian Park is Lincoln’s newest wing joint! This building was a ground up construction project complete with 6,000SF of kitchen, bar and dining room space. The 245-person dining room features corrugated steel paneling throughout the restaurant, over 5o TVs and arcade games that are fun for both kids and adults. This was NGC’s first project completed with Barton Development and was finished 15 days ahead of schedule and within budget. This is sure to be a great addition to Lincoln’s restaurant scene.